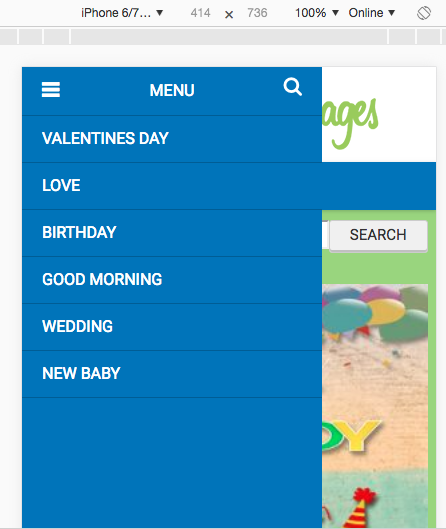 Topic: mobile menu doesn't work on my website. Thanks for joining us but I will be moving your topic to the General section. This section is for support inquiries only.